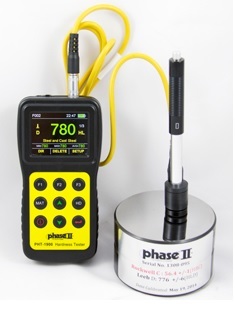 Phase II is a company founded in 1981, manufacturing cutting tools, material testing instruments, shop supplies, and machine tool accessories. 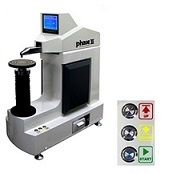 Phase II has gained a reputation around the globe for delivering precision measurement instruments of the highest quality bundled with excellent service. 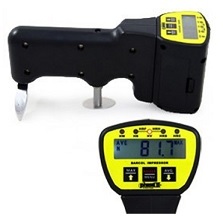 They can guide you to choose the right product through their in-house application experts. 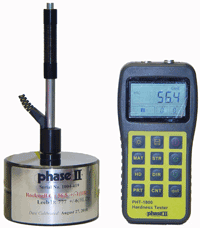 Their experts are fully qualified to give the technical support the customers require with regards to the precision measurement instruments. 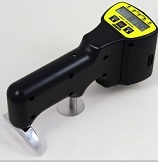 Our personnel at Willrich Precision are in a great position to work with you and help you choose any type of precision measurement tools right from the designing of the product up to its satisfactory competition. The experience which we have received from helping our customers over the past decades has enabled us to get a better understanding of the needs of our customers, and offer them the right product for their needs. 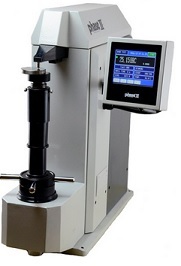 Are you looking for the Phase II SRG-4000 Surface Roughness Gage, Phase II 900-355 Digital Brinell Motorized Hardness Tester, Phase II BRINELL Hardness Tester 900-357 Video Monitor/Touch Screen, etc., alongside all the other Phase II precision measurement instruments which we stock? 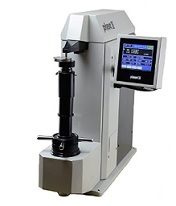 We will be happy to meet our commitment of the most competitive pricing when you visit our store today and take advantage of what Willrich Precision offers.